Every year, we go on a week long vacation with my husband’s family during the summer. We’ve gone to a couple different lakes fairly close to home in the past, but this year we decided to do something different: we went to the Outer Banks in North Carolina during Easter/Spring break! The week away came at the perfect time; we all live in western New York, and this winter was loooooong. Getting a break from the snow and frigid cold was wonderful, and it’s always nice to just get away from home and work. For starters, I’m 31, and had never seen the ocean before this. Let me just say this: It. Is. Amazing. All the color variations in the water, the bright colors of the sky, and all the cloud formations? 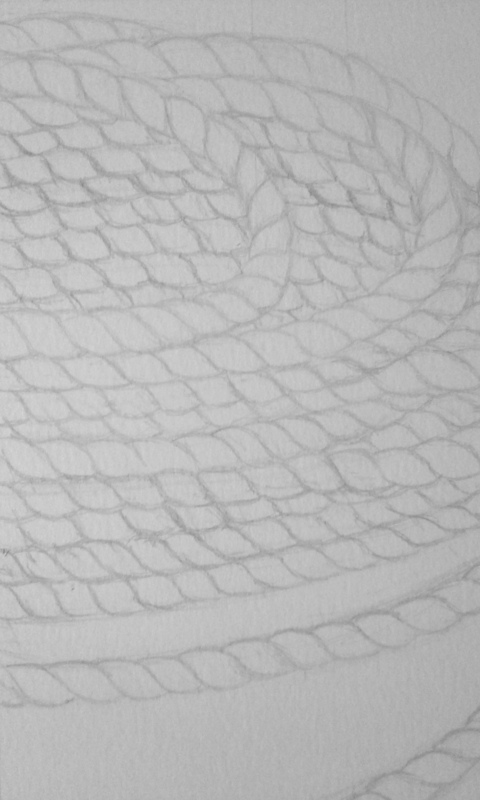 It got my brain a twirlin’ coming up with all these new paintings I want to do, either in oil or watercolors. As we were already in North Carolina and just a few short hours away, we left the beach house a day early and went to visit RV and his wife Jennie. After putting our kids to bed, we got to meet in person and discuss The Adventures of Boathouse Mouse series and look over illustrations in person while having coffee and cookies. It was so much fun spending time with them, and honestly, so hard to leave the following morning. This is only a small fraction of pictures we took during our week away; I have over 1,800 pictures to go through. I’m not sure when I’ll have time to get painting, but I’m so anxious to get into my studio and work! Which subject are you more excited about, the lighthouses or the clouds? Let me know below!